Simple business-class networking without sacrifice. 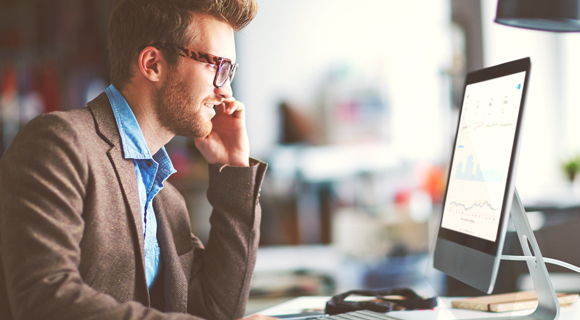 Your customers and employees demand secure, always-on Wi-Fi—anything less is not an option. Yet, your IT staff lacks time and training to deploy sophisticated network technology. Aruba midsize solutions deliver simple to use networking that saves IT valuable time but doesn’t sacrifice business-class features needed to confidently accelerate business growth. 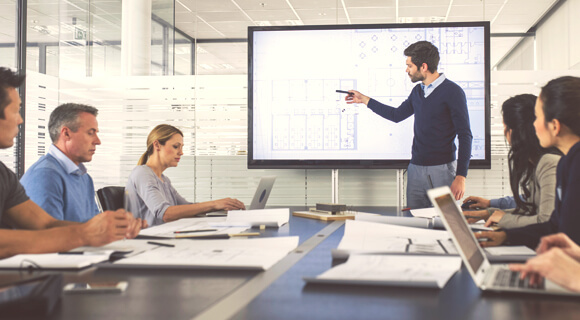 Aruba Instant access points and Aruba Central’s cloud-managed simplicity allow today’s midsize businesses to streamline operations and spend more time focusing on driving business value. Business-class Wi-Fi designed with you in mind. 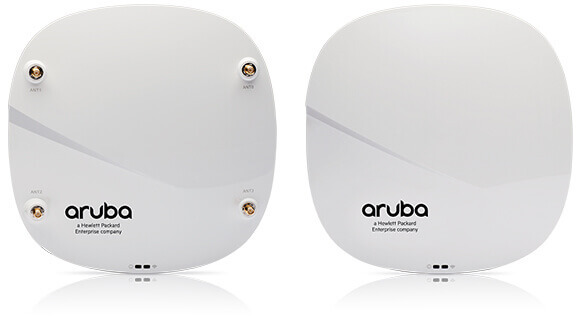 Industry leading Aruba Instant access points combine simple setup and business-class networking to meet the needs of demanding users, sophisticated devices, and IT alike. Apps respond faster, devices stay connected and secure, while users roam freely. Get simple business-class Wi-Fi at an economy class price. Buy 3 access points, get 2 FREE. Plus! Get a 1-year Central subscription for $30. Cloud Management for easy deployment and configuration. With Aruba Central, getting an at-a-glance summary of your network and user health is effortless. Customizable guest access, and services and location analytics are some of the business-class extras. Choosing the right networking solution can be confusing. 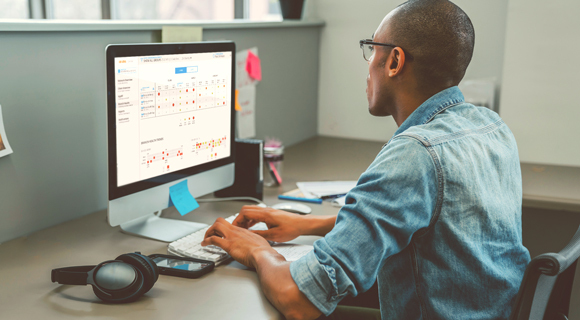 The Aruba Networking Product Wizard makes it simple to determine the right solution for your business—in less than 2 minutes. 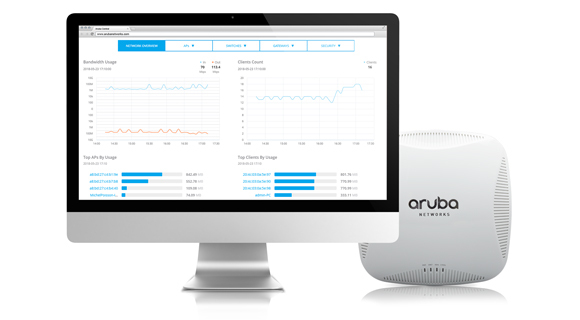 Cloud-managed Aruba Switches deliver what you need to keep those IoT devices and your business up and running. Multi-gigabit Ethernet, smart stacking technology - means your network can easily scale as your business grows – future-proofing your investments. Your ultimate networking toolkit is here. Arm yourself with a smarter, more powerful network that scales with your business. Seamless roaming on a secure Wi-Fi network. CWT Globelink, a freight forwarding company, improves Wi-Fi coverage and employee productivity using Aruba Instant APs and ClearPass for network access. Check out Justin Hart of Blue Dog RV to see how Aruba improves Wi-FI performance and boosts employee productivity.